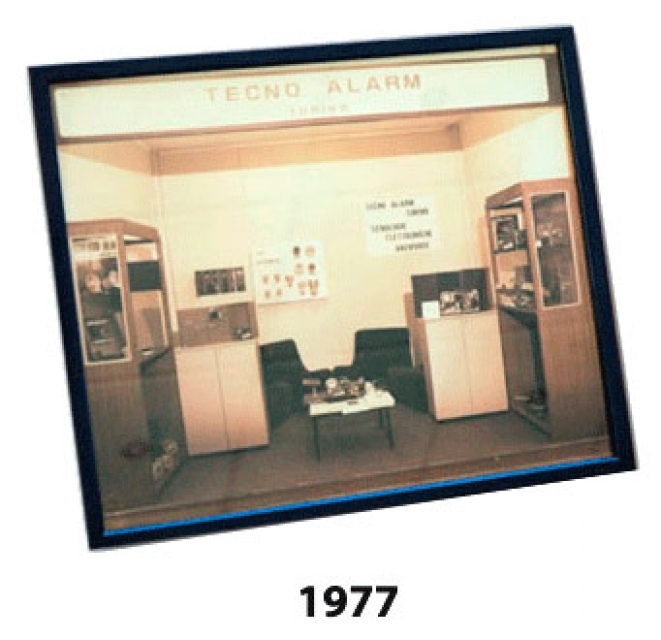 Tecnoalarm, established in 1977 and motivated by a great passion for security, has always placed great emphasis on advanced technological research and on the development of simple but efficient solutions that meet the requirements of the market. Quality and a high level of innovation very soon allowed Tecnoalarm to dominate the market and boost its growth. Today, the company from Turin is leader in Italy and strongly present in Europe and the world. Lately, Tecnoalarm has founded a division for automatic fire alarm systems, Tecnofire. The new brand, profiting from the long-lasting experience of the mother company, embodies the corporate identity founded on technology, innovation and design, entirely “made in Italy”. European certifications, great versatility and the proprietary FIRE-SPEED protocol are only some of the outstanding characteristics of the systems from Tecnofire.